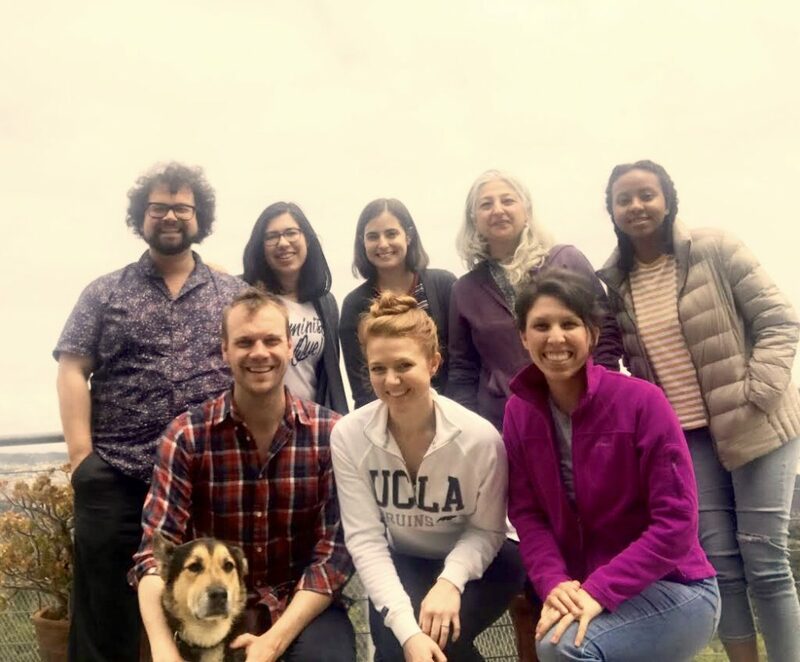 On a cloudy spring Saturday, a handful of UCLA’s Comparative Literature graduate students participated in a getaway writing retreat. The event was hosted at the home of Jason Araujo, in an oasis perched atop the secluded mountains of Topanga Canyon. Everyone dedicated the day to significant progress on their academic writing for degree-related work (i.e., a seminar paper, their dissertation, a prospectus or MA project, a conference paper, etc.). 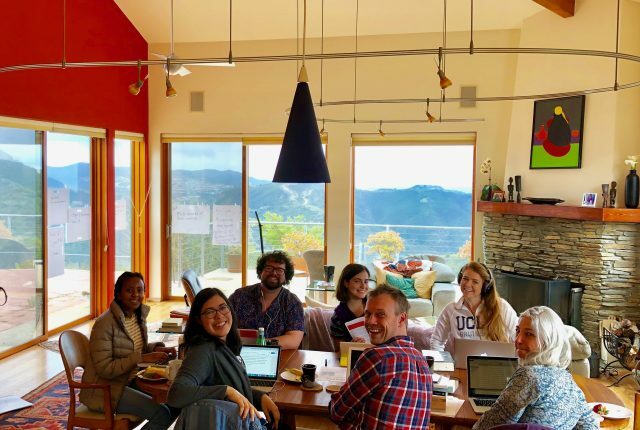 The retreat also served as an opportunity to build mutual support––in order to counter the problems of isolation and doubt that frequent accompany the writing process. Everybody settled into a peaceful state by practicing a listening meditation, led by Helga Zambrano. 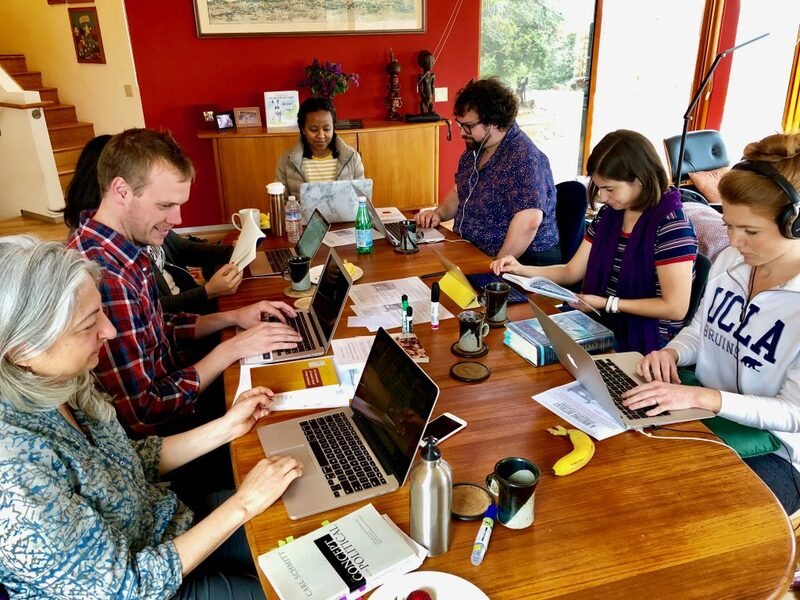 The writing space was fully equipped with coffee, lunch, and snacks to fuel energy levels throughout the day––long after that initial exercise. Participants next defined their SMART writing goals and began timed writing sessions à la Pomodoro Technique. SMART stands for Specific, Measurable, Achievable, Relevant, and Time bound. Pomodoro is a method of breaking work into intervals, usually twenty-five minutes in length with five-minute pauses. The results? After eight so-called “Pomodoros”—in other words, four hours of focused and undistracted writing!—everyone had broken new ground in terms of productivity. Friendly faces of support had likewise fostered an atmosphere of general encouragement. 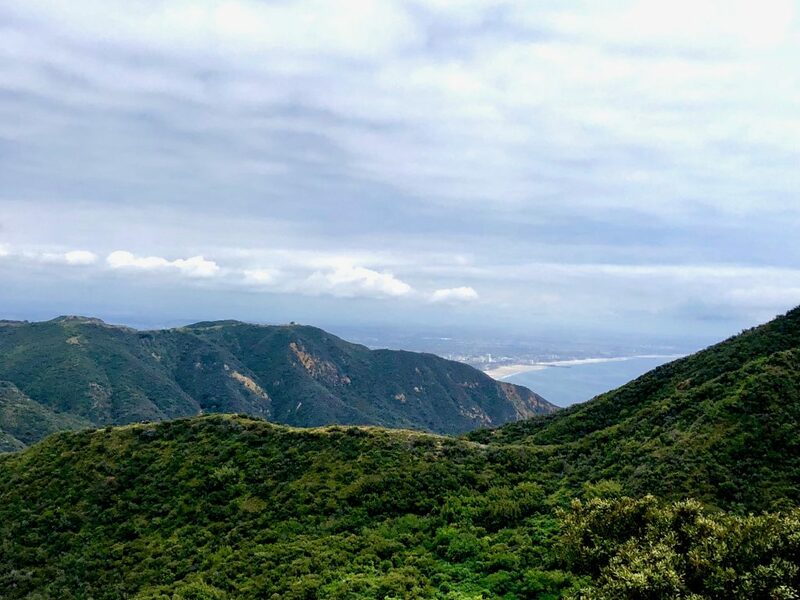 A day of diligence, nonetheless, still left time for a nourishing lunch break, chit-chat and stretching––not to mentioned a group hike at the end of the day! 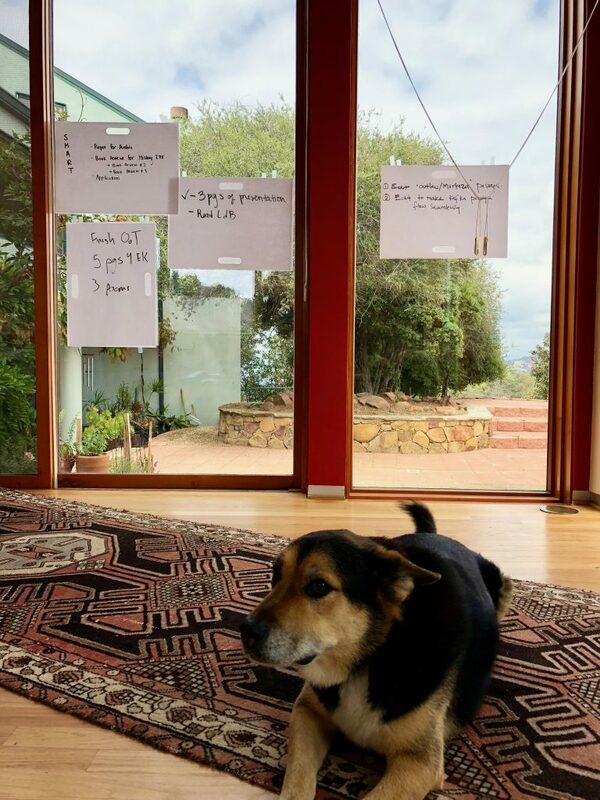 More than just a “writing best practices” workshop, this retreat combined academic progress, community building, general wellness, and self-care. Together they helped to reimagine the (very) hard work of academic writing as a collaborative enterprise. This retreat was organized by Helga Zambrano and hosted at the home of Jason Araujo.